Join Dobra Zemlja Winery, Driven Cellars, and Iron Hub Winery as we celebrate the holiday season! 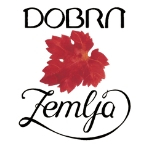 Join Dobra Zemlja Winery as they toast to the holidays with mali (little) bites, specials on holiday favorites, and the jazz guitar sounds of Ken Teel from 11am- 3pm. 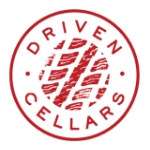 Driven Cellars will be pairing Chef Jason’s delicious small bites with their latest releases and library wines. Featuring the latin rhythms of Primitivo from 12pm-3pm. 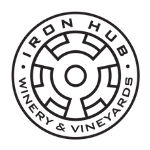 Savor delicious winter soup paired with elegant Iron Hub wines and find the perfect holiday gifts from 11am-3pm. Relax with friends and family on the patio with wine and soup. Complimentary with wine purchase. 12 Days of Holiday Cheer runs Fridays, Saturdays and Sundays from December 1-23.